Wear trendy stripe socks so you're never spotted! 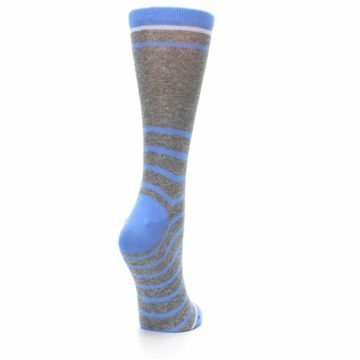 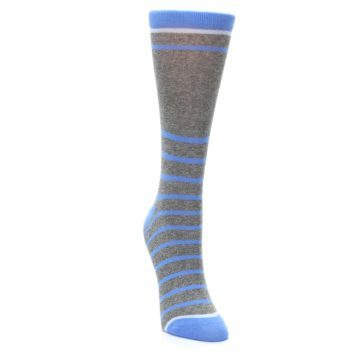 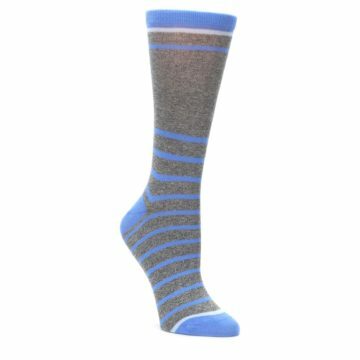 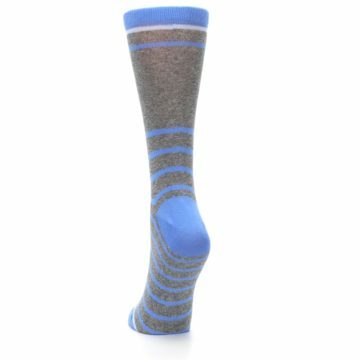 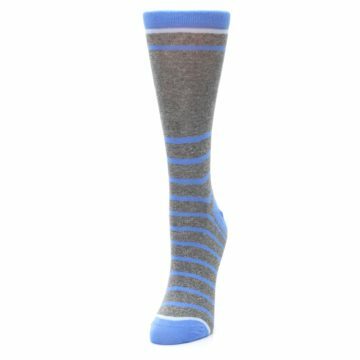 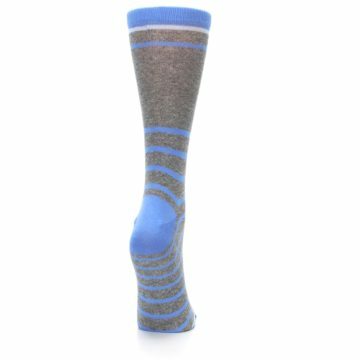 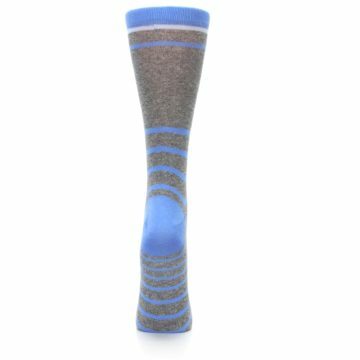 Check out our gray blue heathered stripe women's dress socks. Made with 75% combed cotton and everyday thickness, lay low with fun socks, made for comfort. 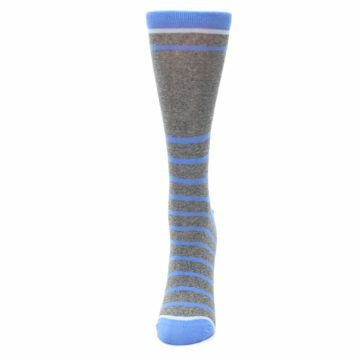 Love my socks, they are just the right weight and thickness. And the look so cool. Loves these socks ! 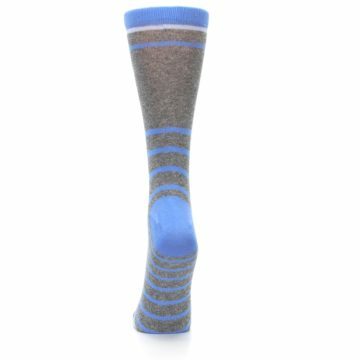 Colours are very nice.